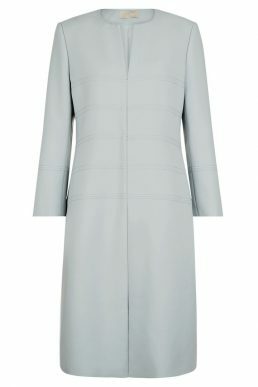 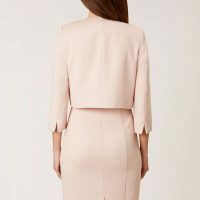 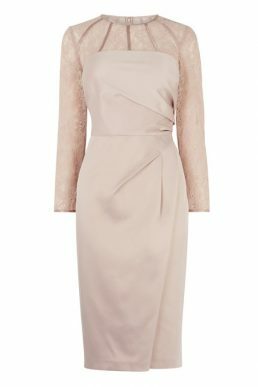 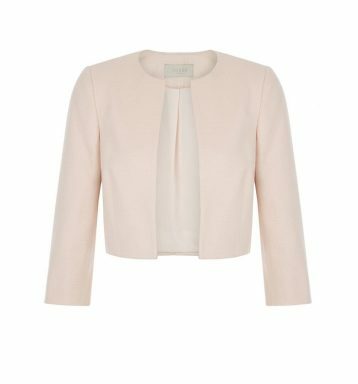 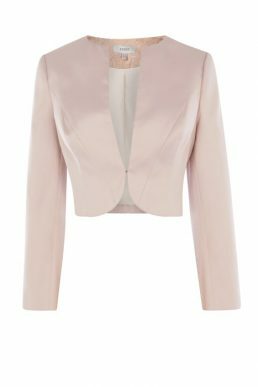 The pale pink Arizona Jacket from Hobbs features a cropped design and teams beautifully with shift dresses but also tailored separates. 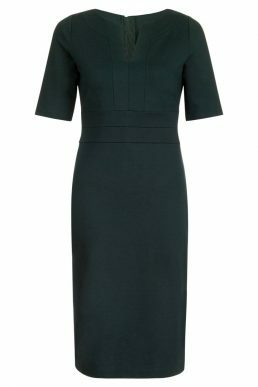 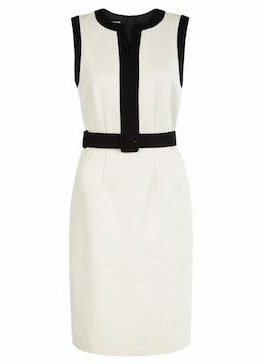 Collarless with 3/4 length sleeves, it’s a piece you’ll find yourself reaching for season after season. 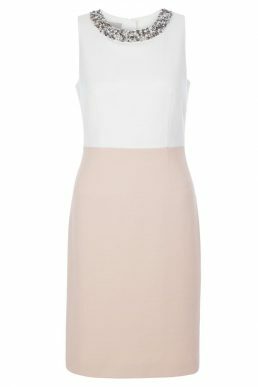 Team with the Arizona shift dress for ultimate elegance.